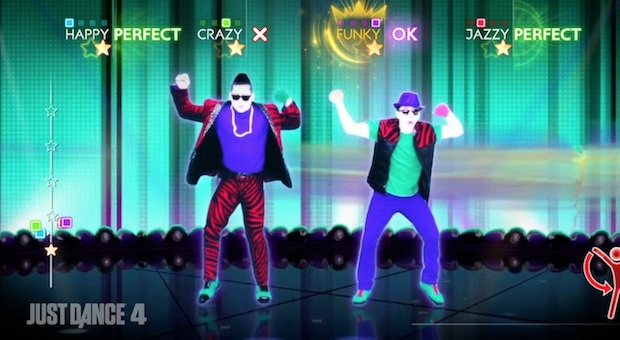 PSY's crazy popular "Gangnam Style" DLC is now available at the Just Dance store for Xbox 360/Kinect. As for the other versions of Just Dance 4, this DLC goes live tomorrow for the Wii, a few days later for the PS3, and in December for the Wii U. In this new gameplay video we have you'll see the choreography for the dance and how it matches the moves of the music video. You'll also find the trailer for this DLC below. This "Gangnam Style" DLC is priced at $3 on your favorite digital content provider.